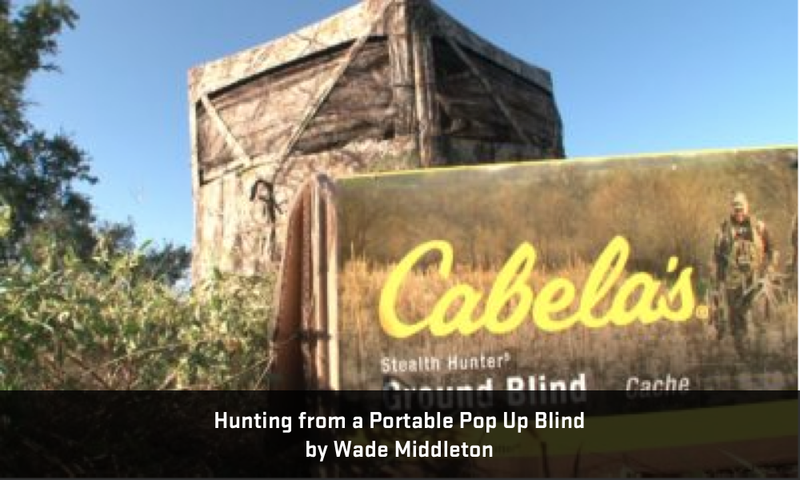 When it comes to picking a pop up blind off the store shelves I always ask myself a few questions with the first being what I am using it for. 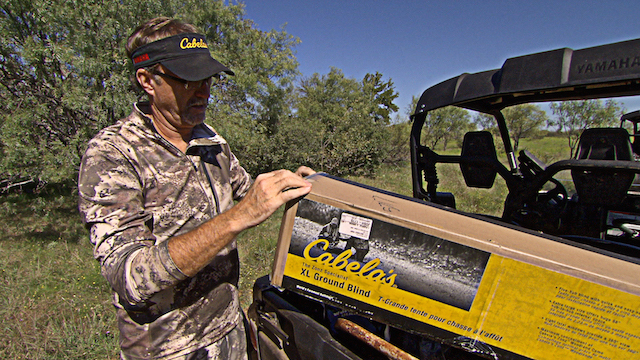 Are we going to be bow hunting or gun hunting out of the blind? 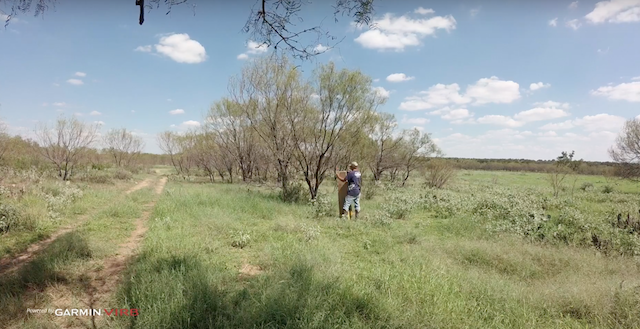 If we’re bow hunting we generally need a larger blind so that we can have ample room to draw the bow and maneuver for a shot versus a gun hunt where we need to be able to just get the gun out the window for a shot. Our next consideration is the window configuration. The window configuration plays a big role in what we can or can’t do out of a blind. You as the hunter have to know what you like and need based on the hunt, your size, and desire for concealment. 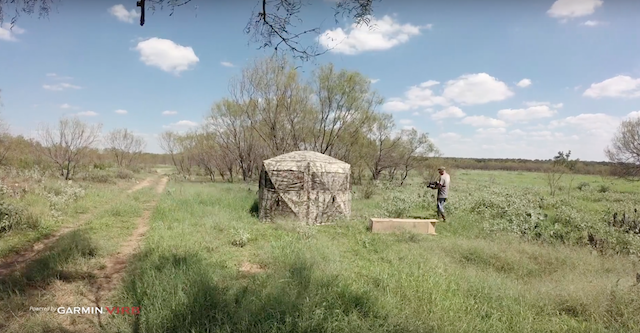 Finally, after you’ve bought the blind take the time to get it set up in a proper manner and location where you can find success. For us we’ll clear shooting lanes as needed, anchor the blind down and really set it up in manner to help us be successful. 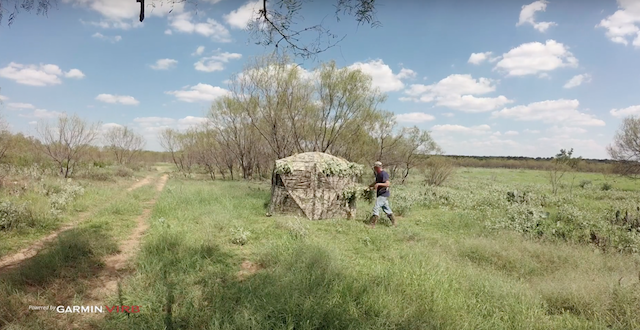 Make sure to scout several locations before setting up you pop up blind. Most would stop here but there is still more work to be done. Brush in the blind using the brush from the area.